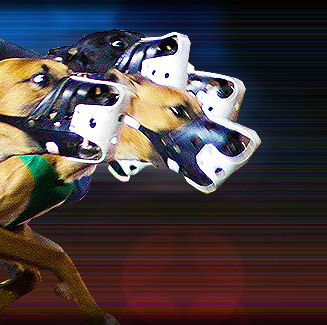 See the thrill of the chase all year round with live greyhound racing at Birmingham Race Course, one of America's most beautiful greyhound tracks. Birmingham Race Course provides complete closed circuit television viewing of races. Overhead monitors offer race replays, mutuel information as well as in-house general information. Whether you prefer the excitement at the track level, the intimacy at the lounges or the fine dining at clubhouse, Birmingham Race Course's climate controlled facility offers exciting greyhound racing. Birmingham Race Course is located at I-459, Exit 31 Derby Parkway in Birmingham, Alabama, USA.